A well designed Optical Sailing Boat award which is particularly impressive and extremely eye catching. The price includes engraving into the glass which is done in house by our expert engraving department. 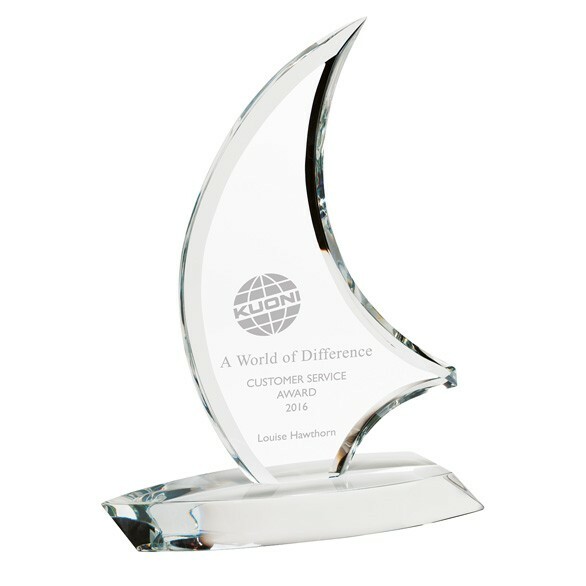 These glass trophies will make great corporate awards/sailing club awards which feature curved shaped glass for the sail and a boat shaped base creating an accurate sailing boat. These awards come in three sizes and will look sparkling on any presentation table. 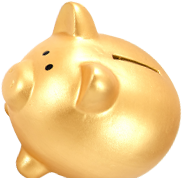 We offer the best prices on the market for Corporate trophies and have over 30 years experience with dealing with orders for large businesses all over the world.